Beautiful resort featuring an indoor water park and golf course! Floating, red season week! Inquire for details! 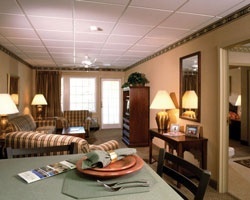 *Willowbrook at Lake Harmony* is a true, four-season resort! Surrounded by thousands of acres of mountain scenery including forests, lakes and streams, the property is just waiting to be explored by adventurous guests. 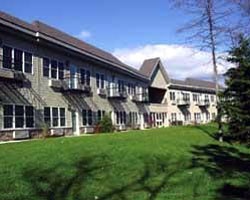 The setting is quiet and pristine and is part of another property, 'Split Rock Resort', situated on lovely 125-acre Lake Harmony in the western region of the Pocono Mountains of Pennsylvania. 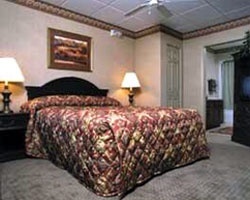 Split Rock Resort's eight hundred acres are easily accessible, located only 4 miles off Exit 277 of Interstate 80 and exit 95 of the NE Extension of the Pennsylvania Turnpike. The Wilkes-Barre International and Lehigh Valley International Airports are only 30 and 50 minutes away, and airport shuttle service can be arranged. 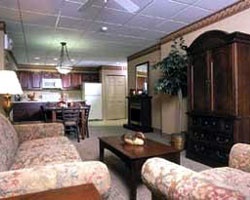 Discover more about this lovely property by visiting www.splitrockresort.com. *Interval International select Resort* Featuring a beautifully appointed 1 bedroom, 1 bath deluxe suite with a golf course view that will accommodate 4 guests comfortably. Usage is annual in a floating, red season week. For more information or to make an offer, please submit the inquiry form.